4. Login events aren't captured, only logout. 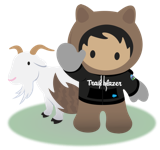 To gather complete login as and setup audit trail data download the Setup Audit Trail via the Salesforce UI instead of API.